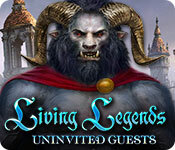 Welcome to Living Legends: Uninvited Guests. 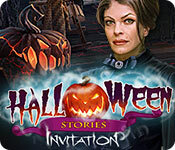 You are Kate Petite, an invited guest on your way to a beautiful wedding in a castle on a mountaintop. Unfortunately, you’re running behind, but it works in your favor! As you make your way to see your cousin, the groom, you suspect something is amiss, and begin to find clues that confirm your suspicions. All is not what it seems: Beware! 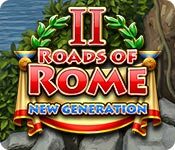 Welcome to Roads of Rome: New Generation 2 where peace and serenity reign. 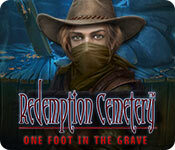 But, alas, not for long as a darkness suddenly descends in the form of invading Vikings bent on revenge. 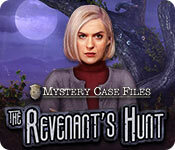 Our Enchanted Kingdom: A Stranger's Venom Walkthrough is bursting with tips and tricks to help you solve this hidden objects adventure of revenge, danger & dance. The once flourishing Dance Imporium has fallen upon hard times. 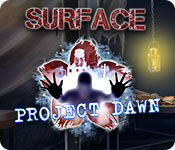 Dark magic has taken seize of the company and its manager Domenico. A former dancer, Clarissa Stark was banished from the company and now her powerful, angry and very magical daughter Amber is seeking revenge for her mothers termination. Take a look at our vibrant screen shots & easy to follow tips to help you vanquish this evil and return the company to its former glory. 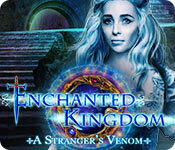 We hope you enjoy our Enchanted Kingdom: A Stranger's Venom Walkthrough.